Global oil prices are at all-time high levels. 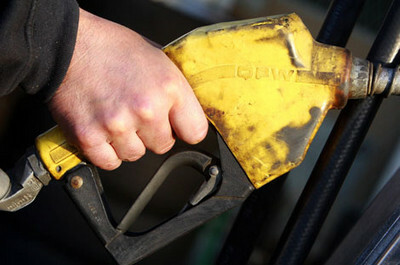 Here is the World’s costliest & cheapest petrol. India : $1.32 (Rs 56) per litre. We are paying 100 NRS in nepal that is 160 IC per liter in Nepal. Kathmandu.